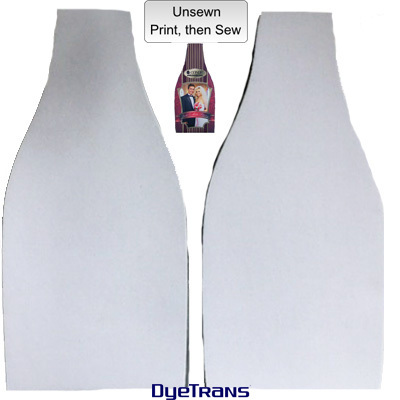 DyeTrans® UNSEWN Hugger, 9.5" x 3.75" x .125". 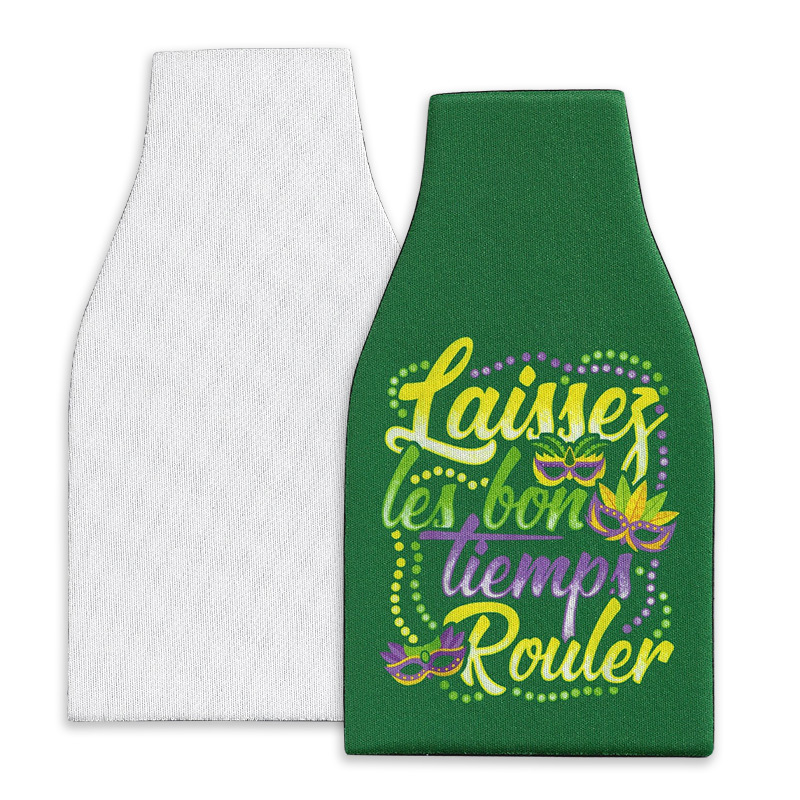 After sewing it holds 1 pint of ice cream, it also fits the wildly popular YETI® 20oz Rambler Tumbler and the equally popular RTIC® 20oz Tumbler. 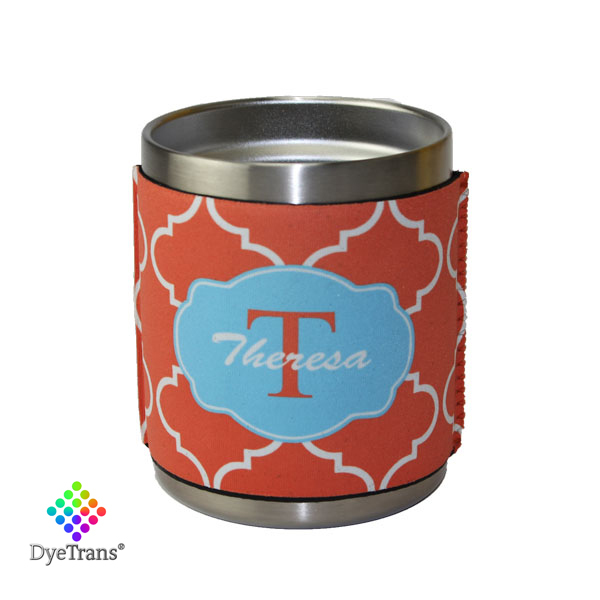 Folded: 3.75" x 4.75", 2 Sided, Neoprene. 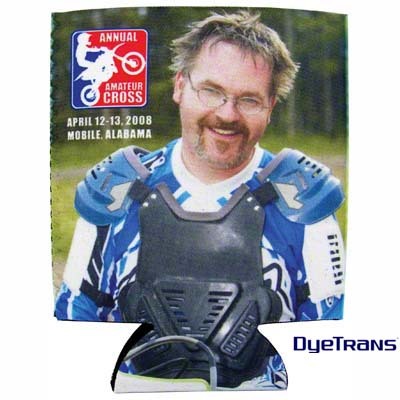 White outer surface adhered to inner sublimation Neoprene™ rubber beverage insulator. 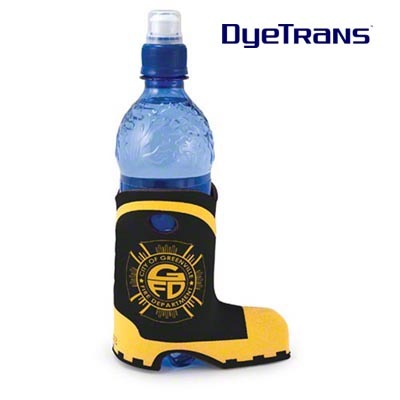 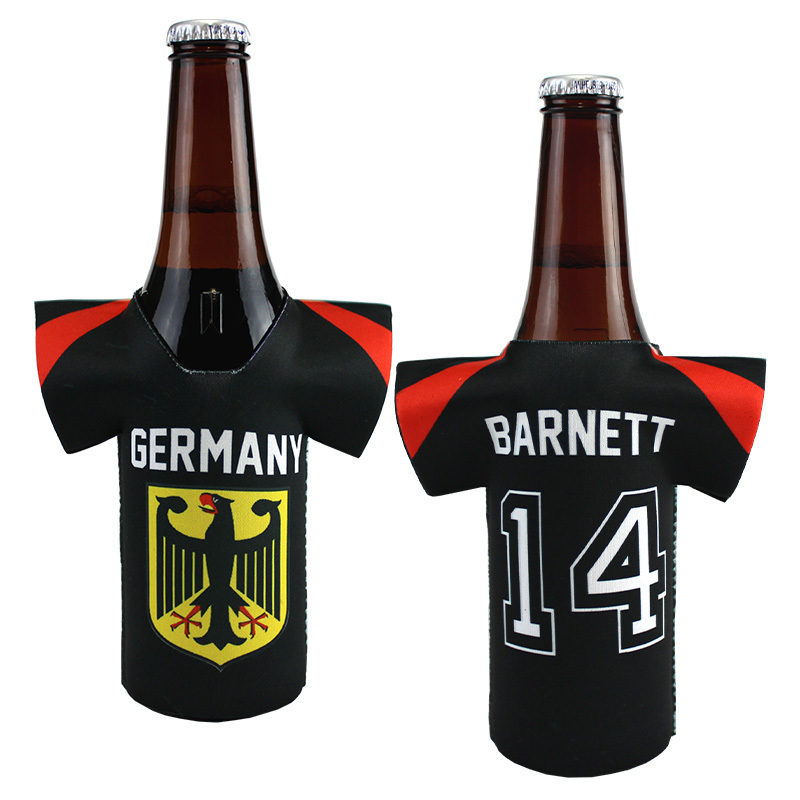 This beverage insulator is also available sewn: MP038, sold separately. 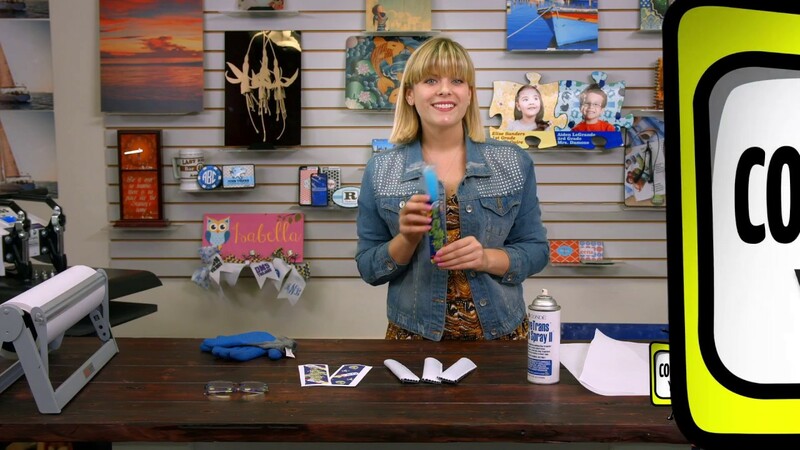 Print, then sew. 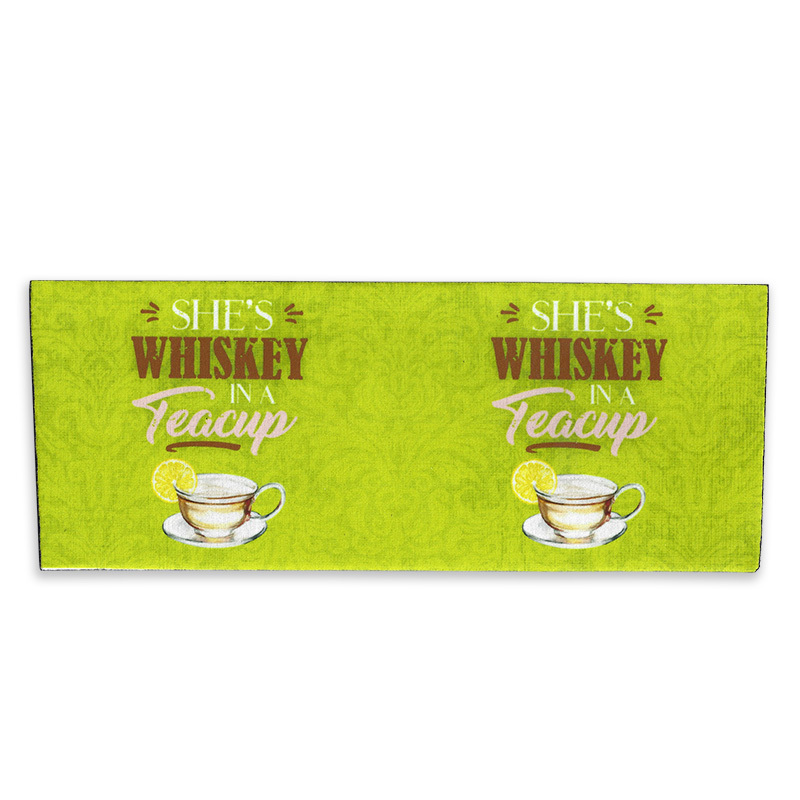 A good idea is to bundle these with matching printed tote bags, hats or flags - decorated for events (sold separately).